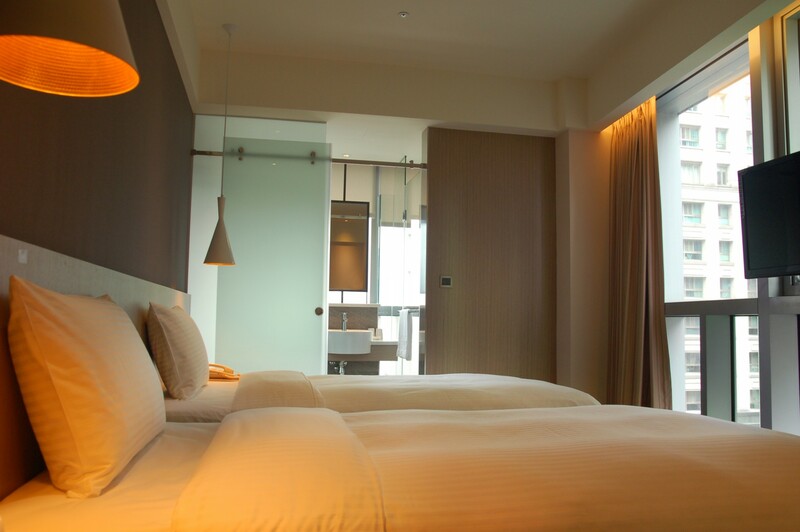 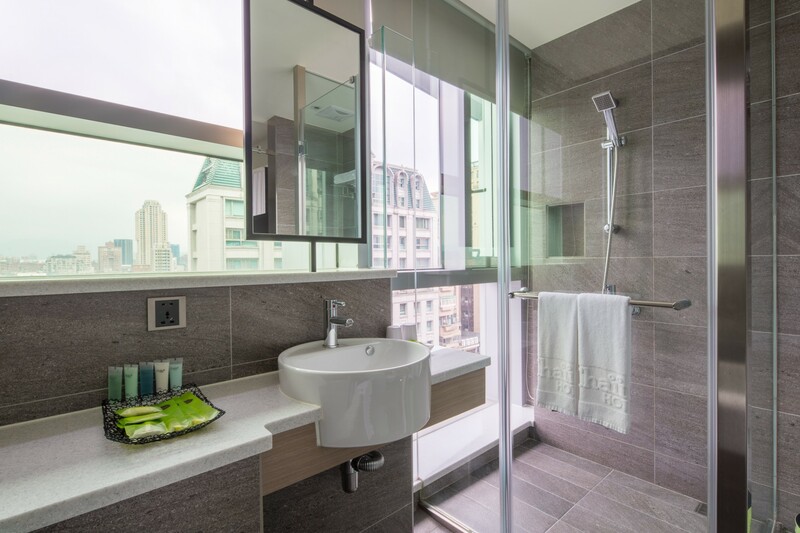 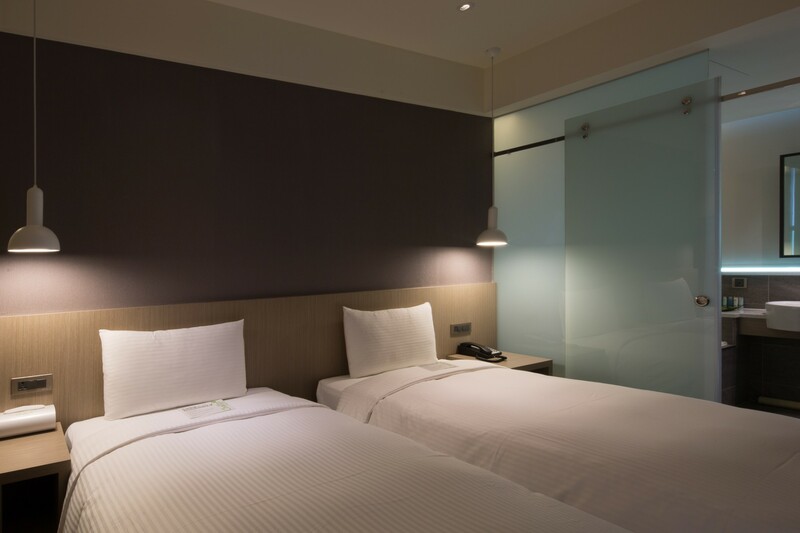 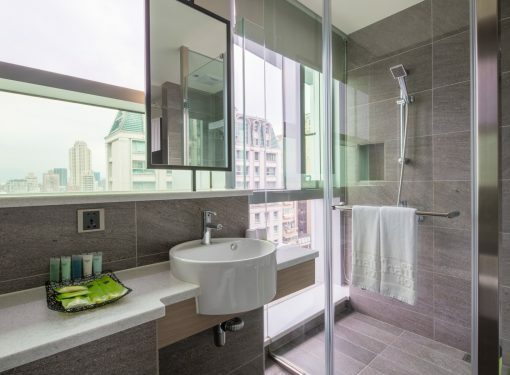 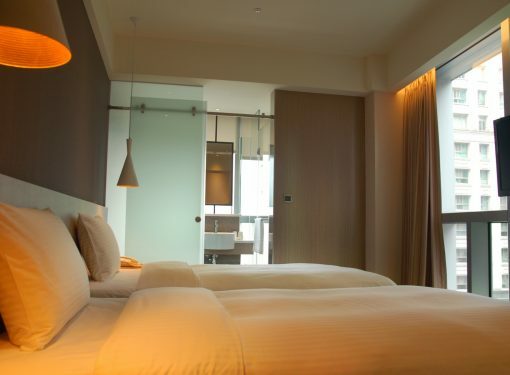 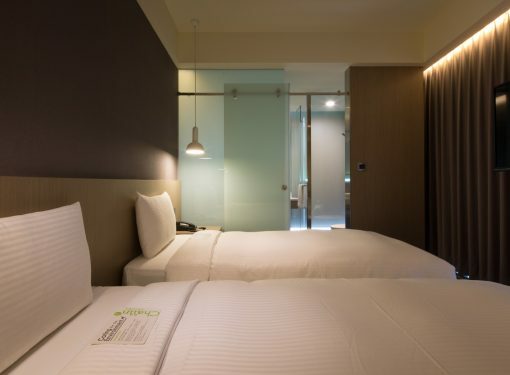 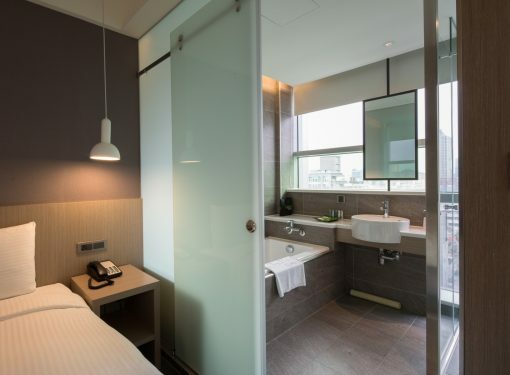 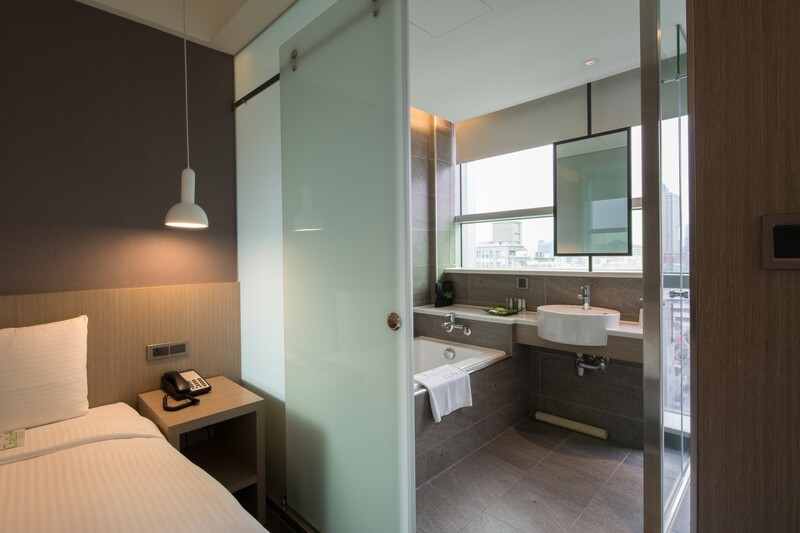 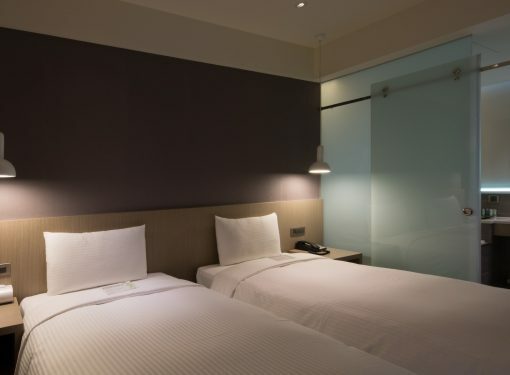 Bright light spills into the room from the over-sized windows overlooking the streets of Taipei downtown encompassing Xinyi District’s towering buildings and Daan District’s lifestyle thoroughfares. 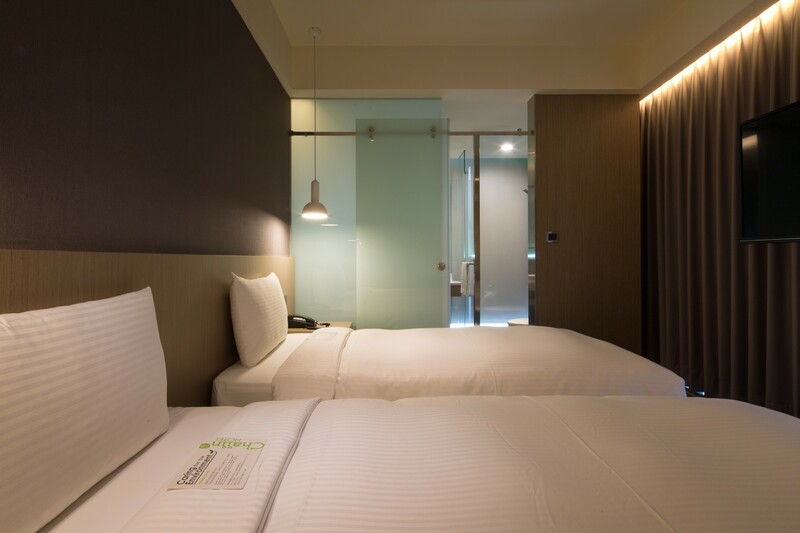 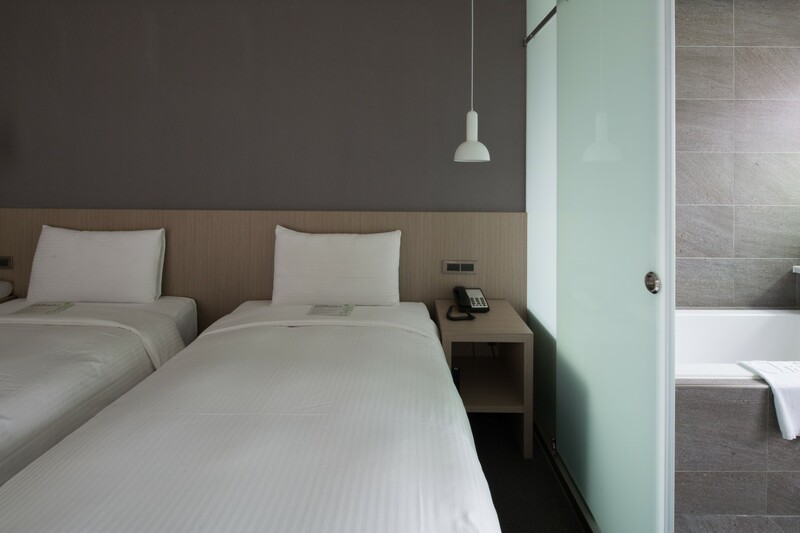 The room provides a perfectly comfortable bed, delicious snacks and beverages, wide storage spaces, and an area to lean back and relax while reading your favorite book. 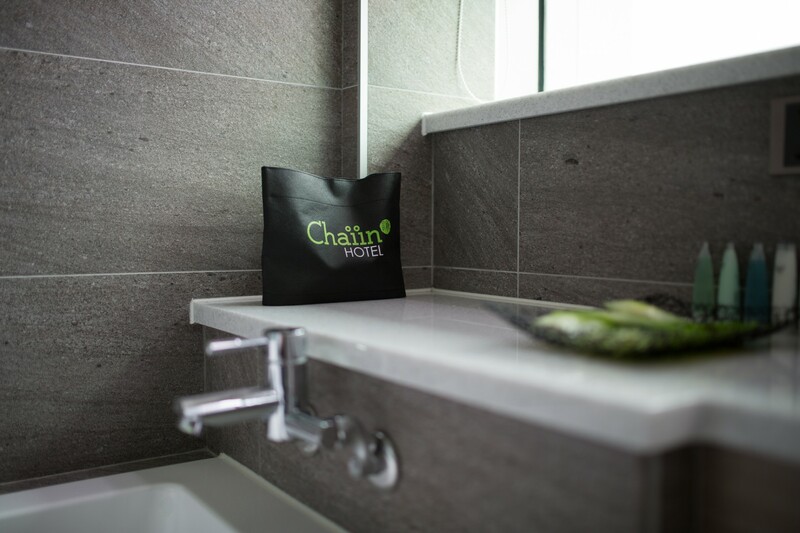 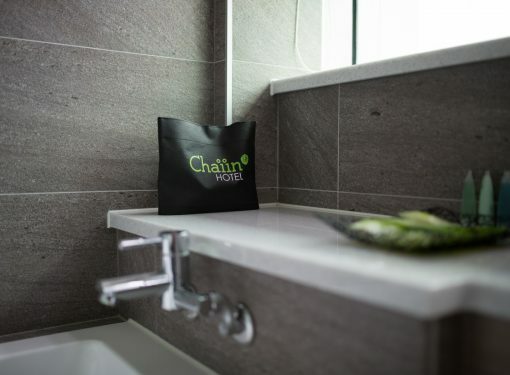 With us, travel equals comfort and relaxation.